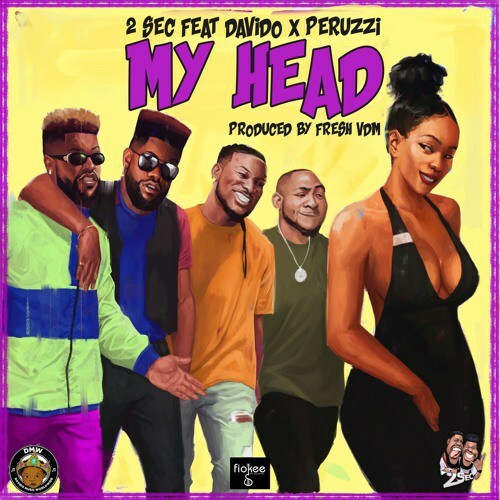 Get this brand new music from 2Sec – My Head ft. Davido & Peruzzi out now! This should make it’s way into the clubs and party houses very soon. Listen to 2Sec – My Head ft. Davido & Peruzzi below. Enjoy and keep sharing!